I'm an Attorney fully bilingual, practicing law in the Republic of Panamá. Our practice specializes in criminal law. The "SISTEMA PENAL ACUSATORIO", constitute the legal system that any one face with an criminal investigation, an indictment, or are about to face a trial, will be process under. Contact, Licdo. Patricio Jordan, for professional and effective judicial representation. Whether you're facing an initial criminal investigation, has been indicted, or about to face public and oral trial, Licdo. 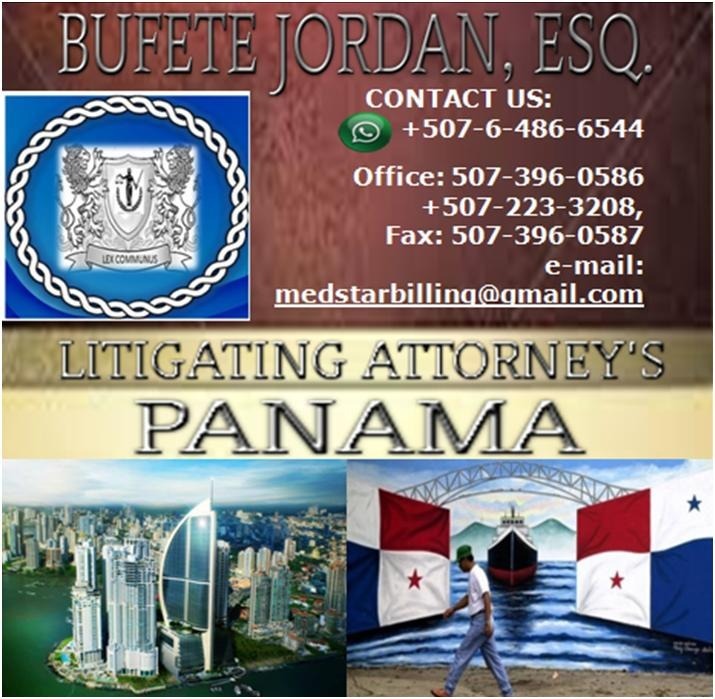 Patricio Jordan, will provide you with serious, professional and effective judicial representation within the jurisdiction of the Republic of Panama.